MLT Aikins is pleased to welcome Kevin Mehi to the firm. 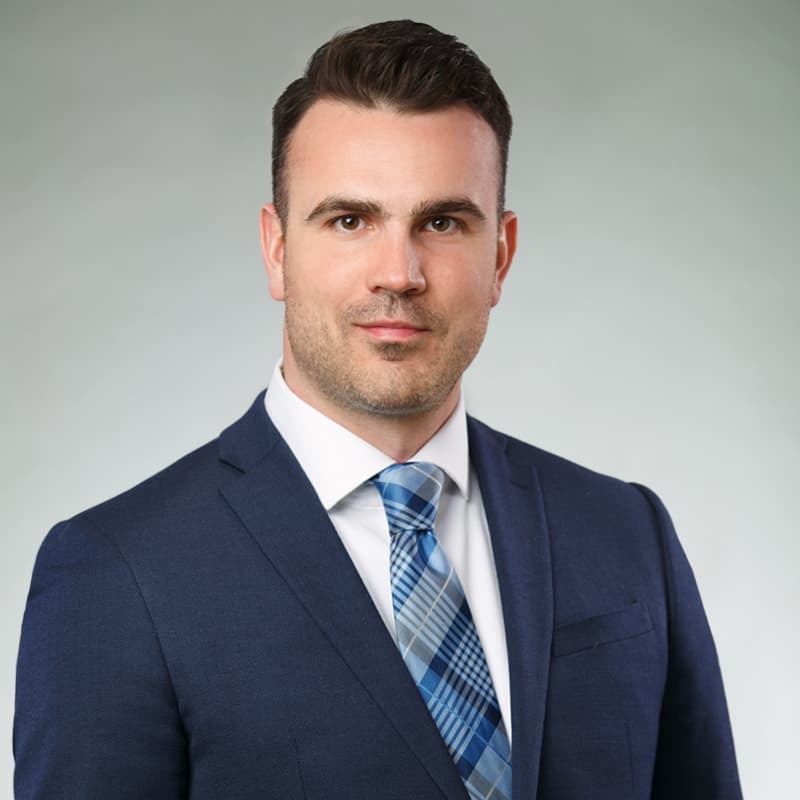 Kevin joins our Calgary office as an associate lawyer. Kevin has experience advising clients in the areas of commercial real estate, energy, corporate governance and other general corporate/commercial matters. Kevin has worked with sport and recreational organizations and venues on various commercial matters, including rentals and facility use arrangements, catering agreements, marketing and sponsorship, contests and gaming, project funding, and recreational sport waivers. He also has experience in compliance matters including occupational health and safety, occupiers’ liability, privacy and data protection. Please join us in welcoming Kevin to the firm. Learn more about Kevin’s practice. Reach him at (403) 693-4318 or kmehi@mltaikins.com.